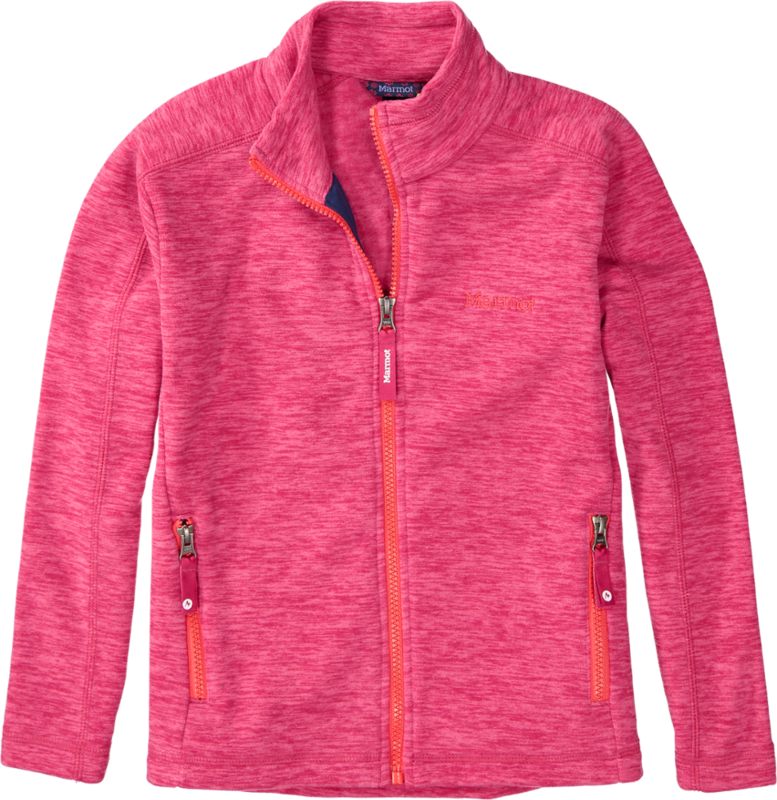 The Columbia Benton Springs II fleece jacket for toddler girls is ready for her outdoor adventures. 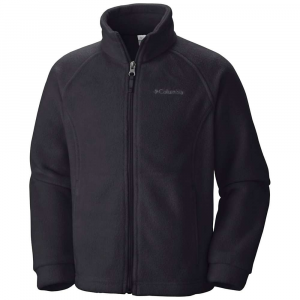 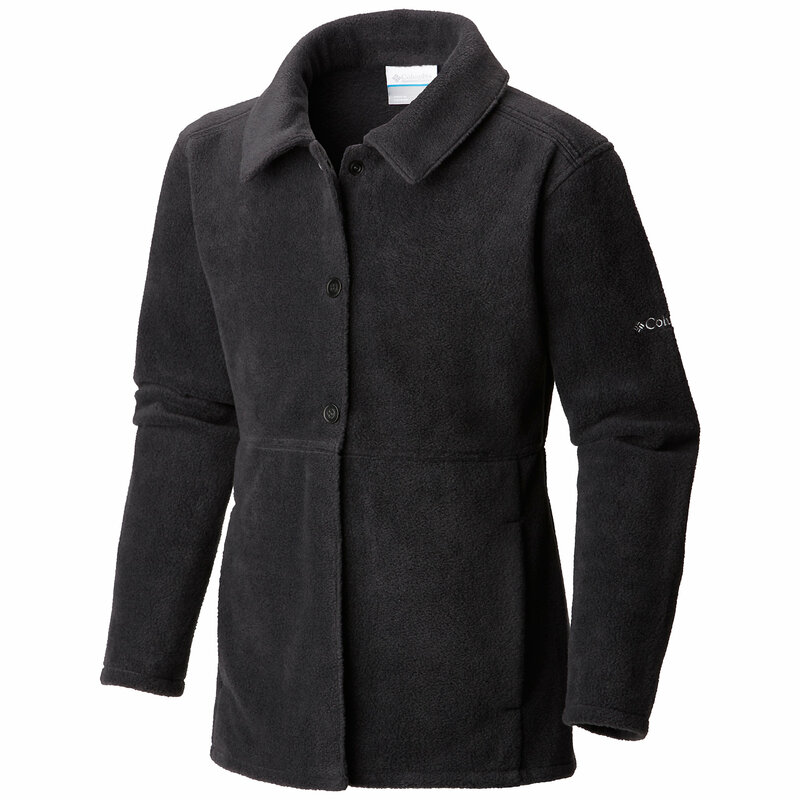 This warm fleece jacket features a slim fit that gives your active toddler plenty of room to move. 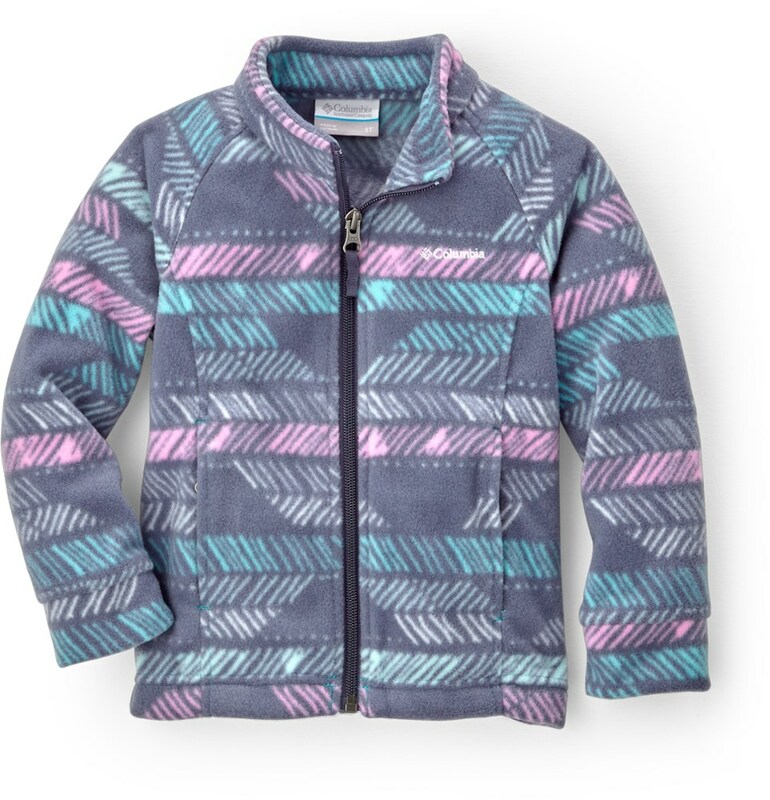 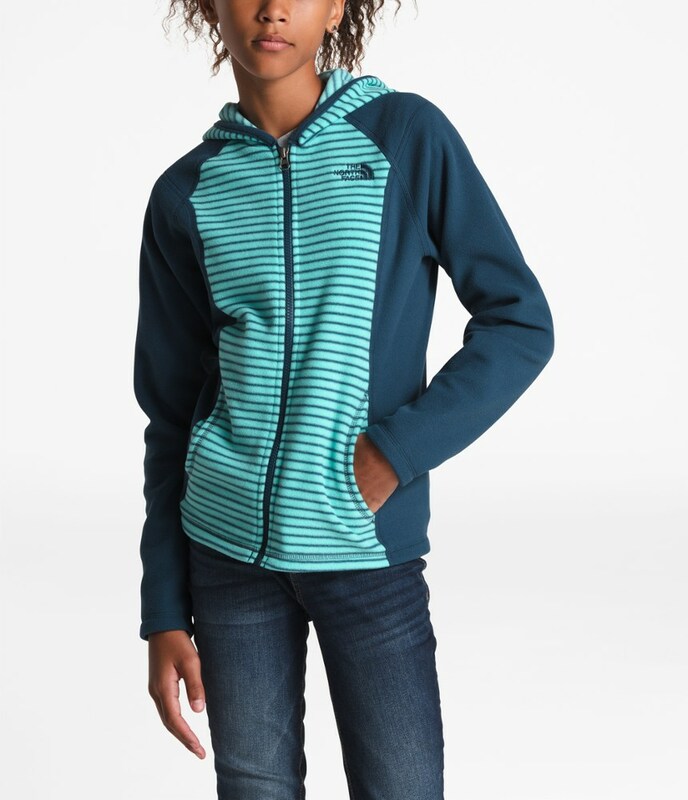 Your girl is cute and adventurous all year long, and so is the colorful Columbia Girls' Benton Springs II Printed Fleece Jacket. 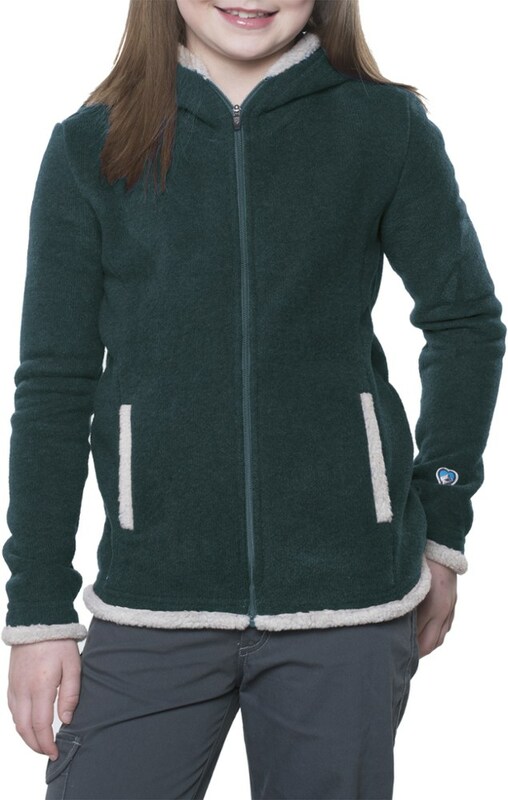 This classic four-season staple is made from plush polyester fleece with a full-zip design, and it features two hand pockets to defrost her frozen fingers. 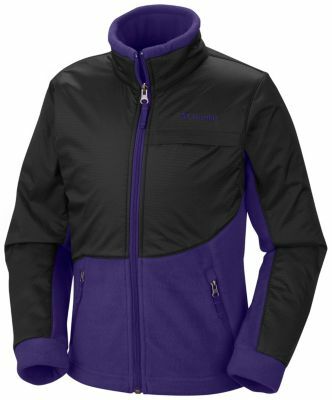 From layering underneath her ski jacket to running to the school bus in the morning, this jacket makes sure she stays comfy and stylish.